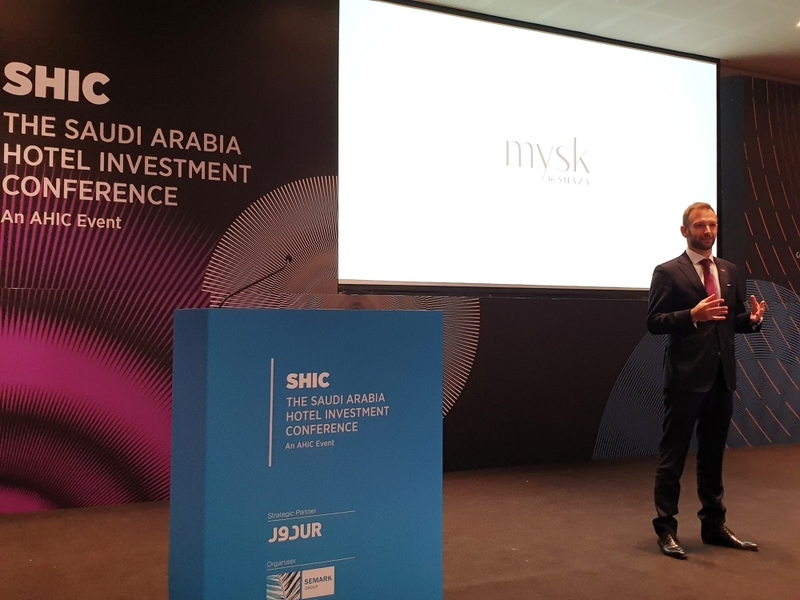 RIYADH — Chris Nader, Vice President – Development, Shaza Hotels, made a special presentation to a large audience of hotel owners and investors about ‘Mysk by Shaza’ at the Saudi Arabia Hotel Investment Conference (SHIC) in Riyadh. 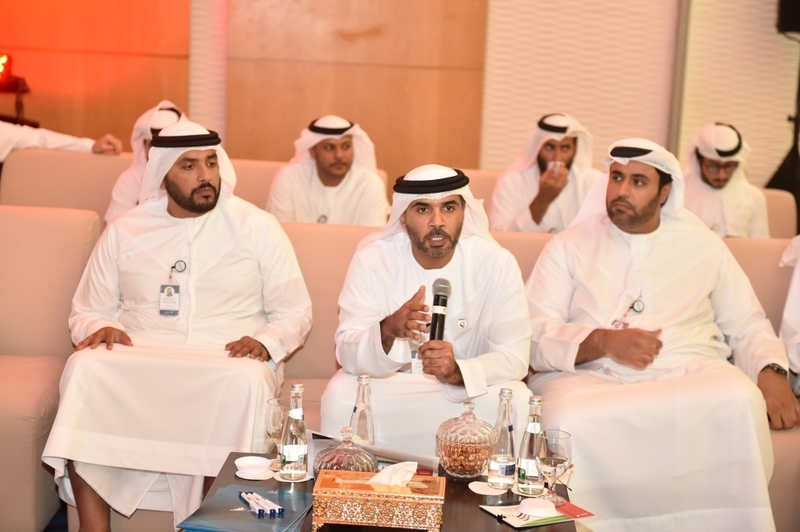 Mysk was voted the winner of The Three Minute Pitch out of the 16 leading brands that participated in the session open for owners and investors only. 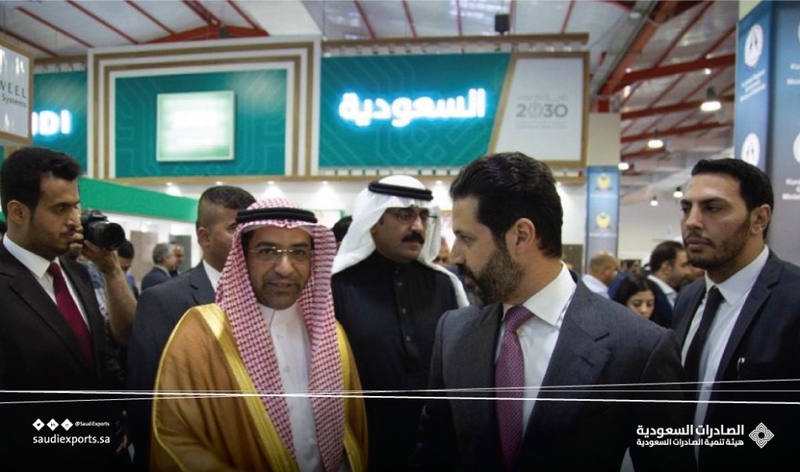 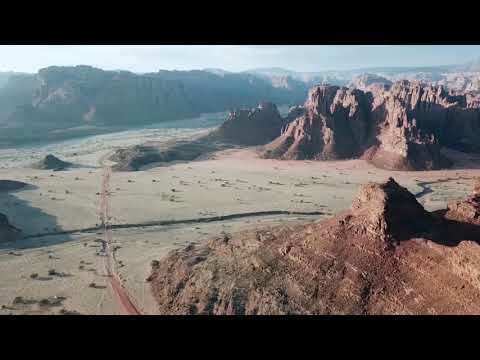 The recent reforms and widespread investment in Saudi Arabia’s tourism’s sector are driving demand for a new generation of hotels and Mysk by Shaza is ideally suited for the market given its innovative concept and compelling brand proposition.